June 2005, PhD in Electrical and Electronics Eng., Orta Dogu Teknik University, Ankara. October 1999, MSc in Electrical and Electronics Eng., Orta Dogu Teknik University, Ankara. October 1996, BSc in Electrical and Electronics Eng., Hacettepe University, Ankara. 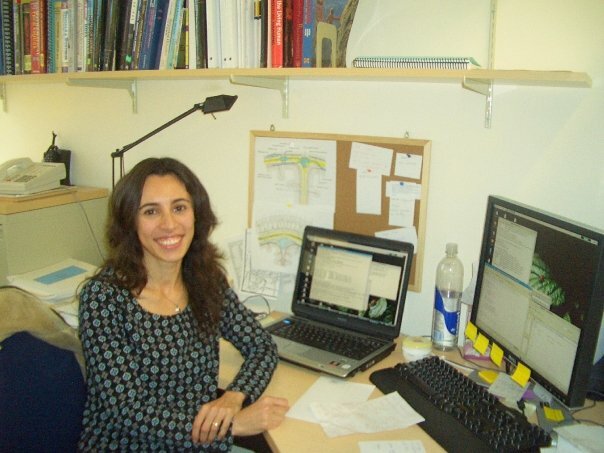 July 2011 – current : Project scientist at SCCN, UCSD. November 2006 – June 2011 : Post-doctoral research scholar at SCCN, UCSD. June 2005 – September 2006 : Software developer at Aselsan Inc, Ankara. December 1997 – February 2005 : Teaching assistant at Orta Dogu Teknik University, Ankara. December 1996 – August 1997 : Teaching assistant at Dokuz Eylul University, Izmir.